Using the Fixico app or online platform, car owners, fleet owners and insurance companies upload photos of the damage to their car and receive three quotes from local repair shops within 24 hours. Users can then choose the best option based on distance, cost, and service ratings. As an online company, Fixico needs to be able to track everything digitally. With Sales Cloud, all interactions, via phone, email, or web chat, are logged in one central repository so any member of staff can pick up an action with the full customer history in front of them. “Having full visibility of history helps the customer support team make better decisions on how to serve customers, and we don’t need to ask questions twice,” said van Mourik. With the sales team performing more efficiently, both onboarding and sales cycle times are down. 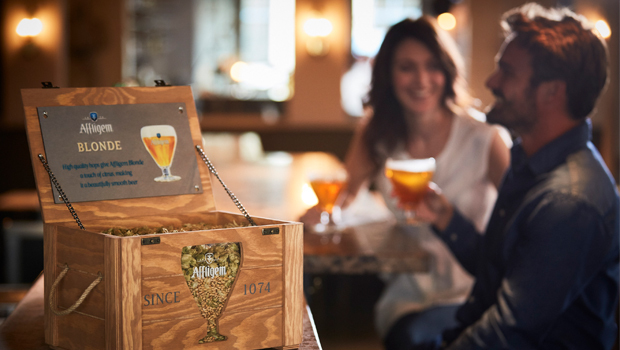 “With Sales Cloud, the sales cycle is 3x faster and as we have more accurate information, we’re able to deliver a better customer experience,” said Roodhuyzen de Vries. Salesforce is also helping Fixico become smarter. “We’re starting to look at how customers are using our online marketplace, finding out what they like about the service, and how they’d like the product to evolve in the future. With the level of information we’re now collecting, we can continually improve our platform,” explained van Mourik. As a disruptor in the car repair business, Fixico is already ahead of the game, but with Salesforce, it’s competitive advantage is safe. “Our technological advantage comes down to data – we make informed decisions, not assumptions. With Salesforce, we can keep innovating safe in the knowledge that we’re moving in the right direction,” said Roodhuyzen de Vries. BPD opens new doors with Salesforce. 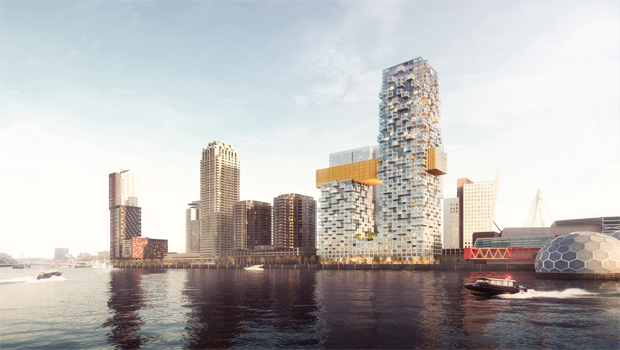 Property developer transforms lead management, partner collaboration, and customer engagement with online communities and digital processes. 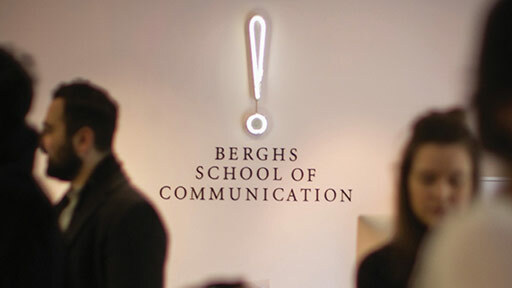 Berghs School of Communication offers a personalised student journey. Salesforce helps deliver a better student journey with streamlined processes and personalised communication.